It’s sad to say “goodbye” to summer, but it’s always fun to say “hello” to fall and more importantly, Halloween. Here at JJ Eyes we have the latest fall frames from designers like Valentino, Krewe du Optic, and Ray-Ban. A great pair of sunglasses should be a staple in your fall wardrobe and there is certainly no shame in incorporating a pair of fashionable frames into your Halloween attire as well. If you are still trying to decide on a Halloween costume, here are a few classic ideas to give you inspiration! Embrace your inner glam rock queen with Krewe du Optic’s Octavia Plume to Champagne glasses and get ready to do the Crocodile Rock! 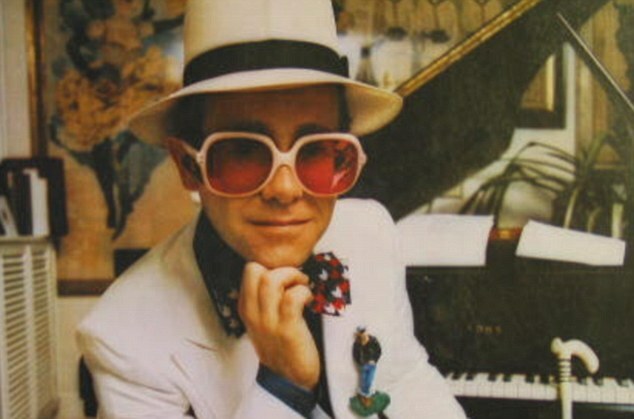 With these rose-colored lenses and flashy frames you will be feeling like a young Elton John in no time! 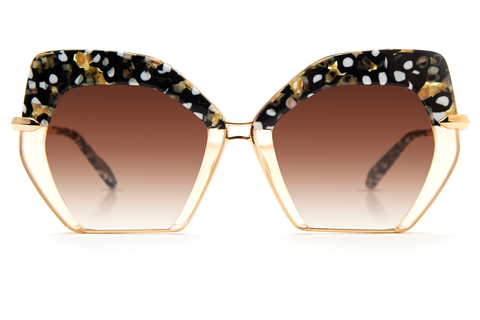 These Valentino cat eye frames are the perfect addition to any fashionable costume. 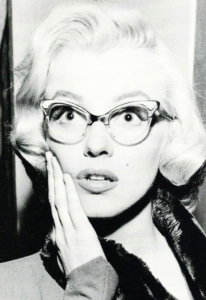 Whether you are paying homage to Marilyn Monroe or Susan Sarandon in Thelma and Louise, these cat eye frames are sure to turn heads! 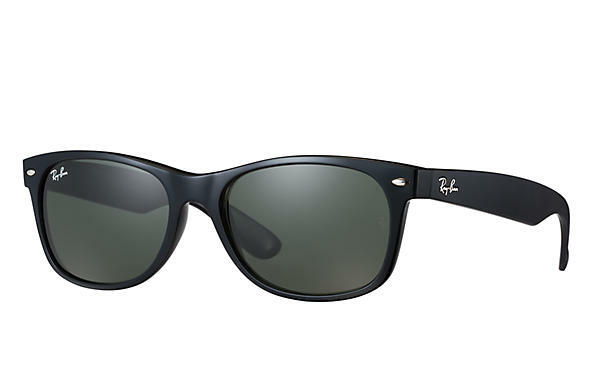 Ray-Ban Wayfarers have remained a fashion staple for decades now. 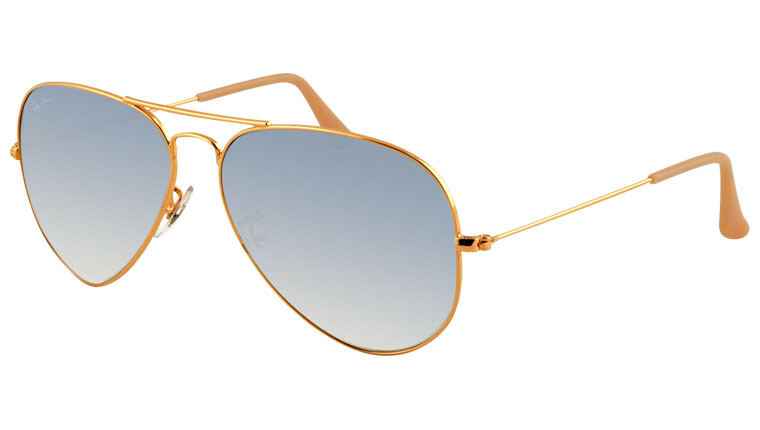 With classic frames and tinted lenses, it is impossible to not look cool in these shades. If Wayfarers are not already part of your fall wardrobe, use Halloween as an opportunity to rock this timeless look. 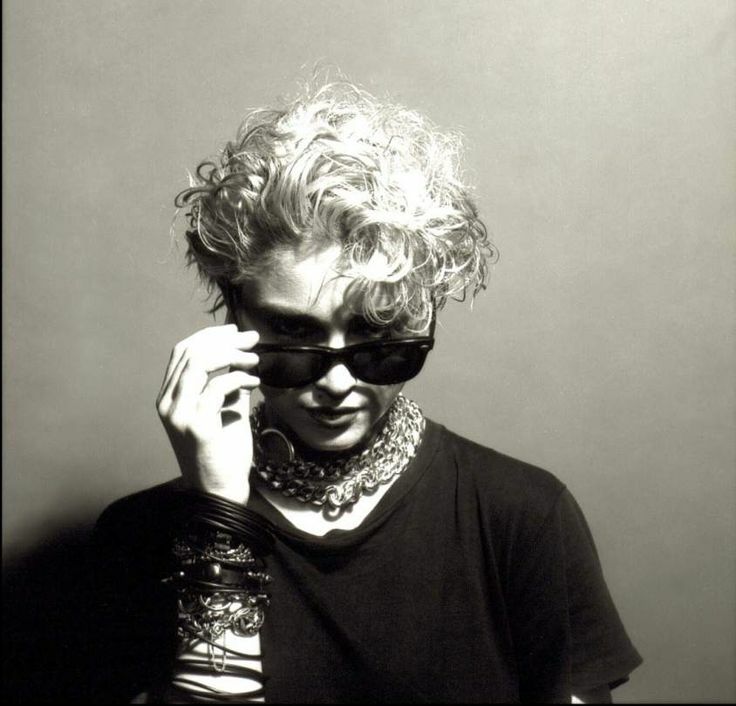 Channel Tom Cruise in Risky Business, John Belushi in The Blues Brothers or even Madonna in her prime. You simply can’t go wrong in Ray-Bans! 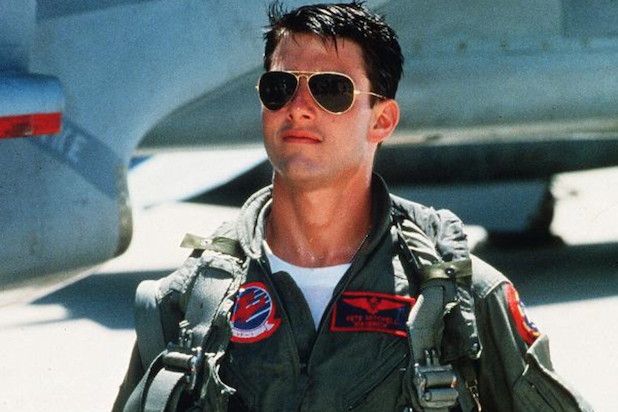 While we certainly do not condone reckless driving, we will warn shoppers that if you rock these Ray-Ban aviators – similar to those worn by Tom Cruise in Top Gun – you may find yourself speeding down the highway while listening to Kenny Loggins’ “Danger Zone.” You have the need… the need for speed. Embrace it! If you favor doo-wop music, drive-in movies, sock hops, and the promise of a simpler time, well then these Dita Statesman glasses are the perfect Halloween accessory for you. 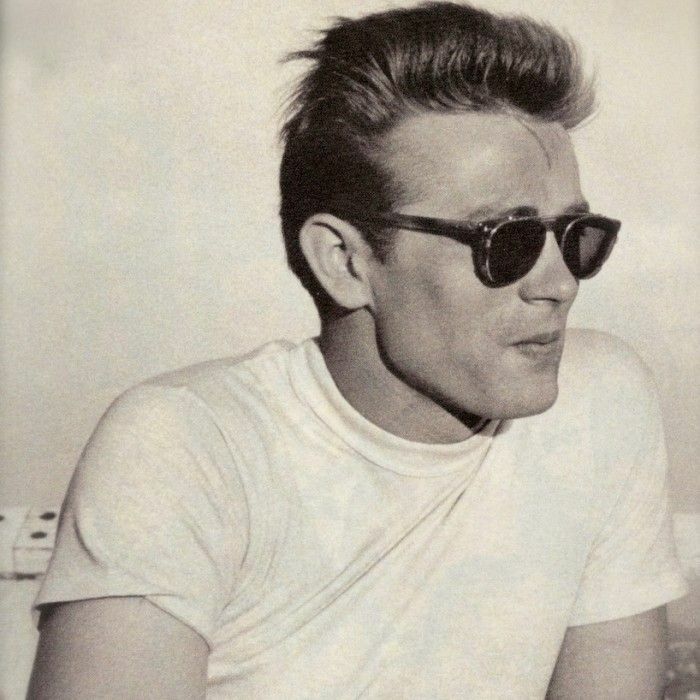 These brow-line glasses are similar to those worn by the likes of James Dean, John F. Kennedy, and countless fictional characters including Clark Kent and Don Draper. If you still need more Halloween inspiration, or just an excuse to get a new pair of fall frames, come see us in Homewood or Fairhope. We’ll help you find the perfect frames to match your costume – and your everyday flair.